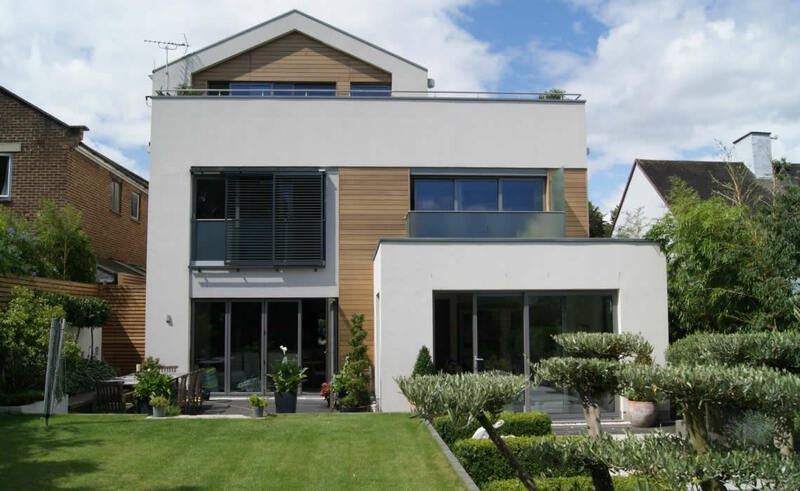 Sutters Partnership Architects are a well-established and very reputable company with many precious designs and awards for new and existing houses behind them. So you would think when it came to building a house for themselves they would know what to do and where to go to incorporate all the latest building techniques and advances into their new home. That may well have been the case with the building quality of this fantastic new home with wonderful views of the city on London, but unfortunately when it came to installing a renewable package they fell a bit short. 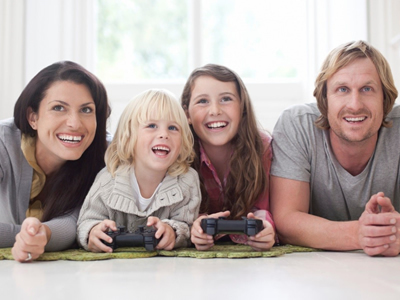 The system installed was done by a friend of a friend (we�ve all had one of them) and was probably one of the worst installations we have ever come across, needless to say it either didn�t work or was working very inefficiently. 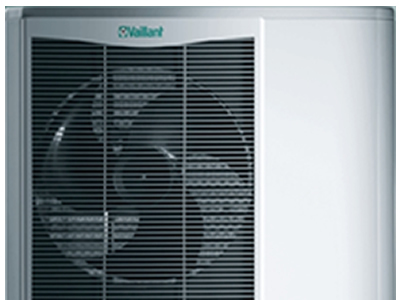 After months of trying to get the system to work Sutters finally gave up and contacted the Heat Pump Manufacturer to ask for a second opinion, they then called Be Green and arranged for us to meet on site to discuss the problem. Following that meeting we were appointed to try and help resolve the problems. 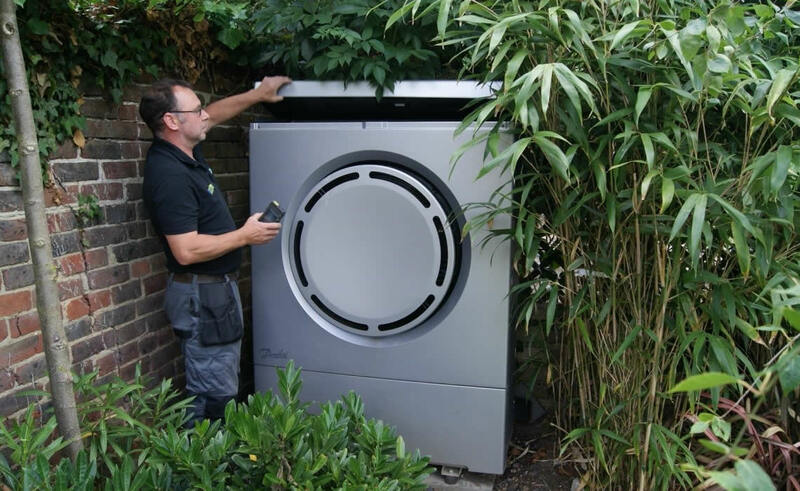 We moved the Heat Pump to the end of the garden where it would get an air flow through it, re-plumbed the buffer and hot water tanks, changed some dangerous pluming in the house including taking off the water softener from the drinking water�. yep we thought the same. The Mechanical Heat Recovery Ventilation system was too small, so we split the house and add another unit and added some more extract vents as they did not comply with building regs, I could go on. After much work by Be Green to put things right the house is now working perfectly and the customer is now a very happy man. 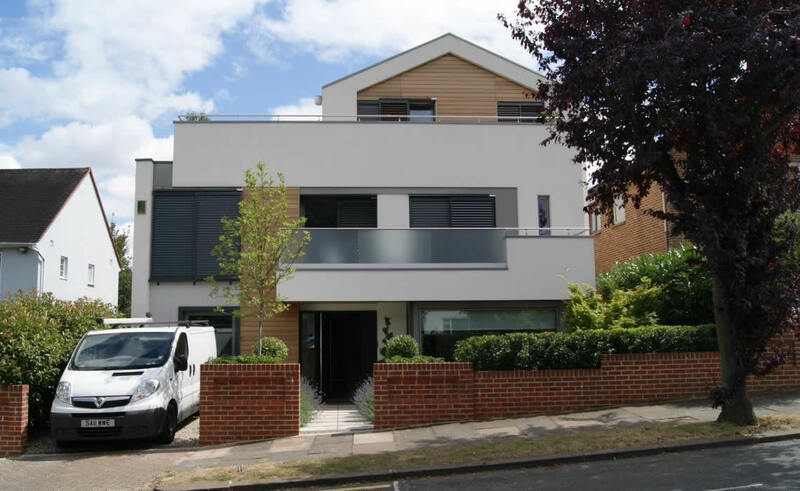 In summery this new beautiful modern house had been supplied with all the right equipment from manufactures that we would have used but has been installed very poorly indeed, be careful out there on who you use before spending a fortune.